At Zacks Eye Clinic in central London we see several patients, with complex requirements who benefit greatly from piggyback contact lenses. What are piggyback contact lenses? Piggyback fitting places a hard RGP contact lens on top of a soft contact lens. The shape of both lenses can be altered providing a flexible system to help even the most challenging patients. Why use piggyback contact lenses? Piggyback contact lenses combine the comfort of a soft lens with the visual acuity of a hard RGP lens required for irregular corneas. The soft lens can be used to provide protection to a compromised corneal surface, reducing the risk of further damage and scarring from a rigid lens. This enables patients, who would be unable to see with spectacles, to continue to achieve good visual acuity with their rigid lenses. The latest super permeable contact lens materials mean that piggy back systems can be worn more safely for long hours. 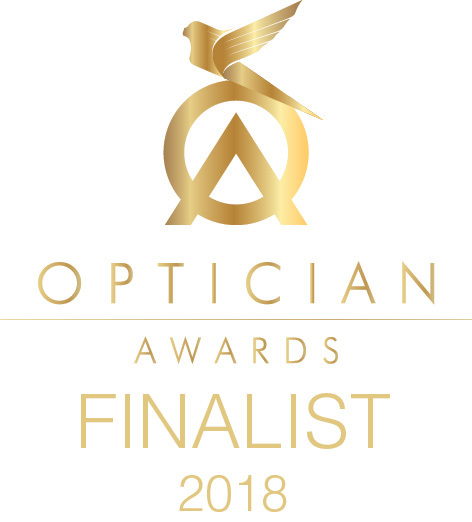 For more information on piggyback contact lenses or to find out if they are suitable for your eyes, please get in touch to make an appointment for a consultation at our London practice.